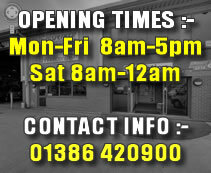 Pre-book your MOT or Service to save time. Fixed menu prices. Click HERE to contact us. Established for over 20 years, we offer maintenance and servicing which can be carried out as a one-off or on a predetermined basis depending on mileage or vehicle use. Normally 6, 8, 10 or 12 week intervals, we have details on request for (A) (B) (C) servicing schedules. 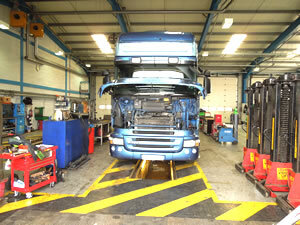 With 8 seperate pits we are able to work on multiple vehicles simultaneously, regardless of size. All types of work undertaken from servicing, repairs, mot's, electrical and electronic faults, tachograph calibration, diagnostics and more. With our trained and dedicated staff, using up to date facilities and equipment, Spencer Commercial Services is your partner for HGV maintenance. We also provide a breakdown service with fast response vehicles plus a vehicle recovery service with call out day and night thus providing the service you need to get you back on the road quickly. 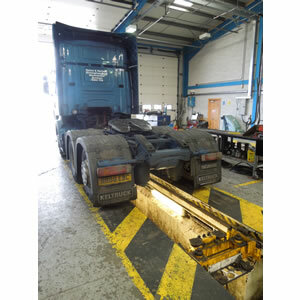 Our workshop team has enormous combined experience in all aspects of maintaining and supporting Commercial Vehicles of all types regardless of size and manufacturer. We work hard to ensure that downtime is minimised, both whilst we have your vehicle and by enhancing its future reliability. 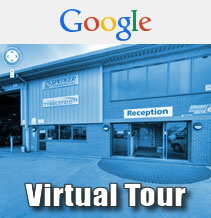 You are advised to pre-book, however, you are also welcome to call in to discuss your requirements. Spencer Commercial carries a substantial range of spares to avoid downtime but can also swiftly source anything that is required to get you back up and running in double-quick time. Please do take a closer look at our services and facilities, and don't hesitate to get in touch, regardless of the problem, Spencer Commercial can help.